 Let our successes in Surrey inspired you!! 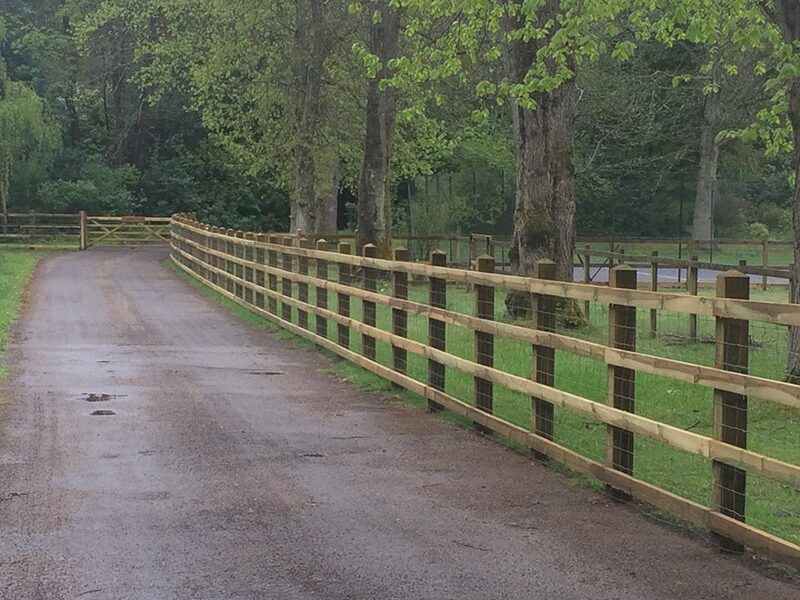 We have many examples of fencing for you to see all over Surrey including Woking, fencing is what we do and our gallery is sure to show you that we do it the best!! 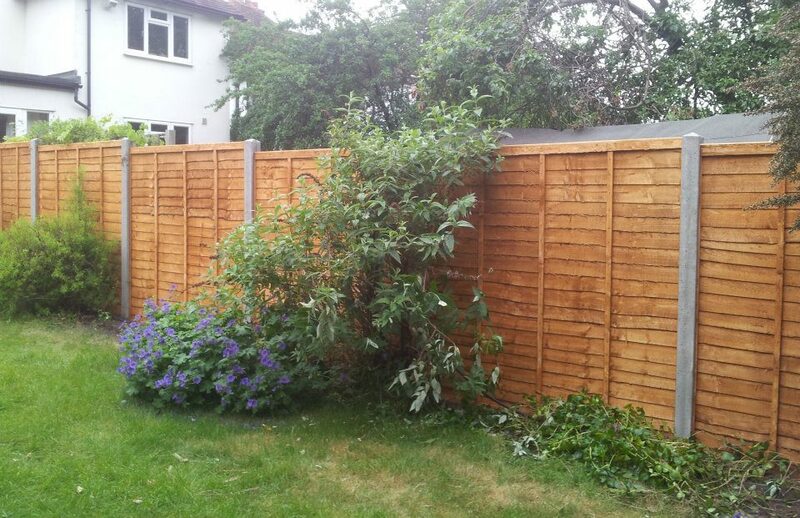 With 30 years of experience in all aspects of domestic and commercial fencing our aim to offer all of our customers with high quality materials and top quality workmanship is something that is provided every time and we have hundreds of happy customers to prove it. Due to inferior products available on the market, we even make our own trellis, gates and close board panels to ensure that you always receive the highest quality materials. We recognise that employing a fencing contractor can be a difficult process, especially as there are so many companies to choose from in Surrey. 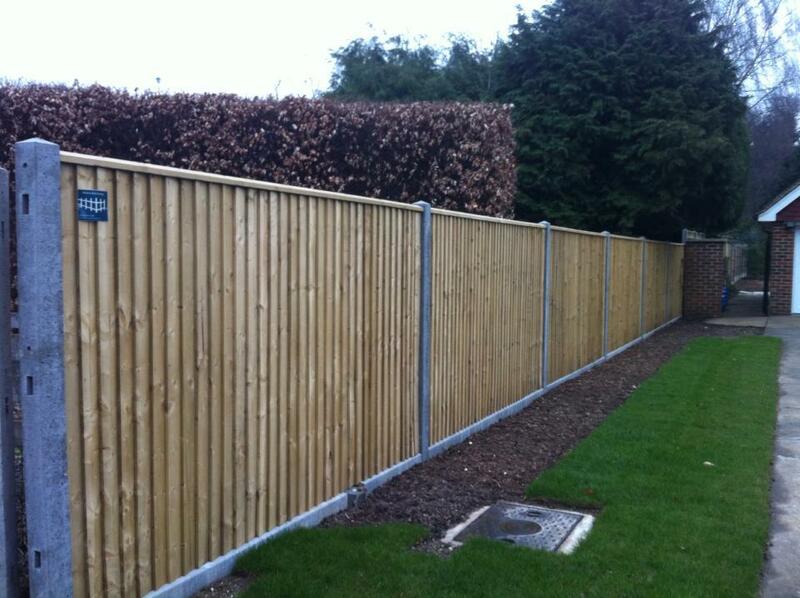 To alleviate your concerns we are proud to be approved fencing contractor by Surrey Trading Standards as well as being vetted by Checkatrade. In addition to this, we hold £2,000,000 worth of public liability insurance (copy available on request) as well as offering guarantees on materials and workmanship for full peace of mind. Fill in your details on the contact form or give us a call.